Audiophile headphones are all about high fidelity and use the highest quality components only. These are custom made for individuals who do not want to compromise on audio quality. That is the very meaning of the term audiophile. Obviously, that means that these luxury headphones cost a lot more than regular ones. 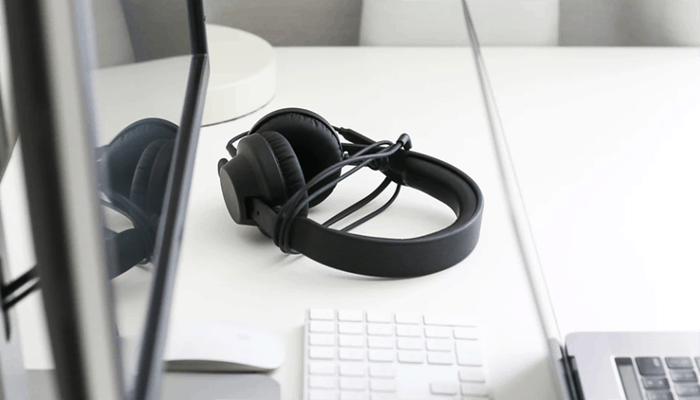 These headphones reproduce sound signals as they were produced through components made from only the best materials and can be wired or wireless. Using the most advanced technology, audiophile headphones ensure zero distortion and are capable of reproducing the most complex music signals. There are numerous headphone brands producing these crème de la crème. The best audiophile headphone will be something you will take pride in owning. You're at the right place if you are looking to buy expensive headphones in 2019 . If you're on a budget, you can see the top over ear headphones under 100 dollars here. What Does the Term Audiophile Refer To? What are some of the other terminology associated with Audiophiles and Headphones? Are there different headphones for different styles of music? How do you choose the best high-end Audiophile Headphones? Is it possible to find audiophile headphones with Bluetooth function? Here is our review of 10 products that are capable of producing magic for your ear. All these products are great but how we review them makes it easy for you to select the best one for your needs. Great sound experience for low noise / perfect for home use. The Tribute 7 from Ultrasone is the pinnacle of high fidelity and has been a symbolic pair of earphones similar to the famous Edition 7. This product is one of a kind earphone set which is a blend of cutting edge technology, luxury, and craftsmanship. 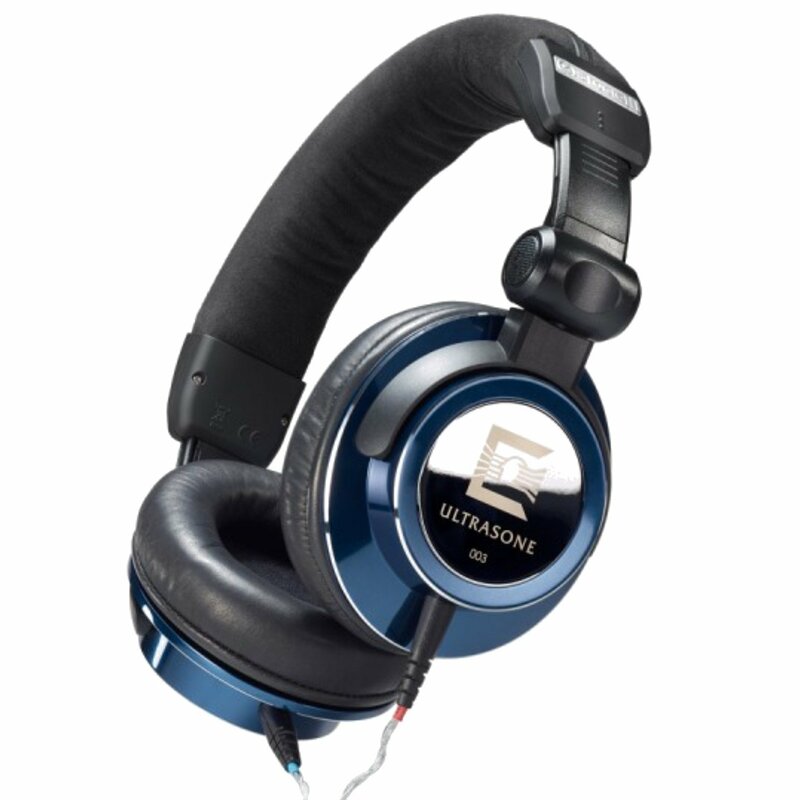 The aluminum ear cups are made from aircraft grade aluminum and adorned with a metal coated and polished brass logo of Ultrasone. The ear cups on these looks amazing. If you are looking to impress your friends this year, then this one from Ultrasone should be a must buy in 2019. This product is perhaps the most comfortable you will put on your head as the head pad has the finest quality anthracite-colored Alcantara. Physical features apart, the sound quality is truly phenomenal. The S-Logic Plus technology of Ultrasone gives a unique spatial sound. This basically ensures that the spatial impression of sounds and vocals is detailed. Why We Liked It - The mystic blue color on the ear cups looks quite amazing. The high grade aluminum is anodized in mystic blue to give it an edge over other products in terms of designs. Ultrasone has made sure that the headphones look the part too. 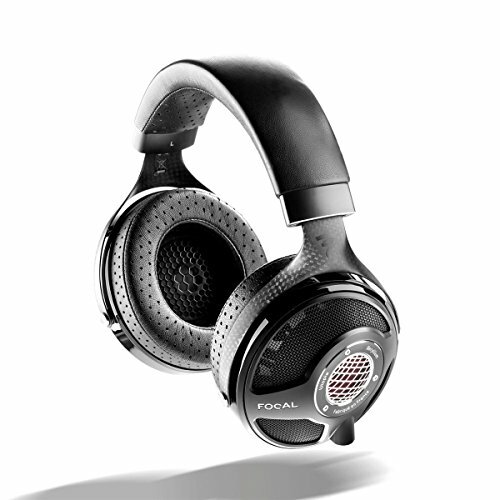 The Utopia from Focal are designed for smooth and luxury audio experience that is unparalleled. This product give you a whopping frequency response of 5Hz to 40 KHz. The pure Beryllium M shaped dome loudspeaker produces high-fidelity audio that anyone with the passion of music would love instantly. These are suited for low noise environments only like your DJ booth, home, office or studio. These are not designed as portable headphones to be used with phones which makes sense because they are premium quality and thus very expensive. Nonetheless, if you must use it with your smartphone you will need to use a DAC and a headphone amplifier. You have all the accessories included with the headset like 13 foot OFC shielded low impedance cable, two shielded Lemo connectors and a 0.25-inch Neutrik connector. You also have a magnet locking carrying case for storing and transporting this amazing headphone set. 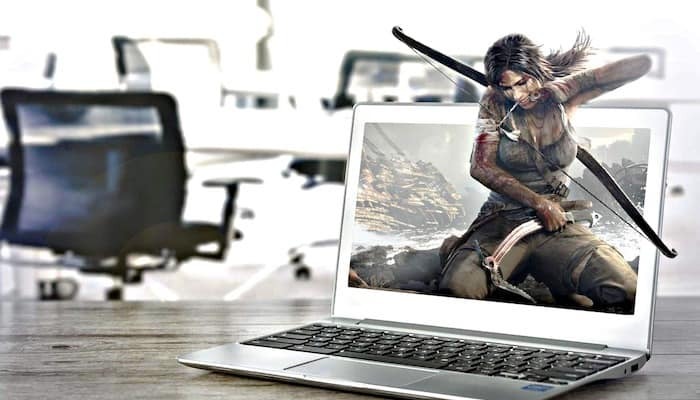 Want to buy it already? Check out the highlight of the review below. + Great sound experience for low noise / perfect for home use. Why We Liked It - Summing up the review, these stellar headphones from Focal are every bit high-quality and designed for such individuals who take their music very seriously and are willing to spend significantly to get the best experience. It is a combination of advanced technology and unique design. Utopia reference is not available in a wireless edition yet. If you want to buy a product capable of quenching your music thirst, then these are a must buy for 2019 . 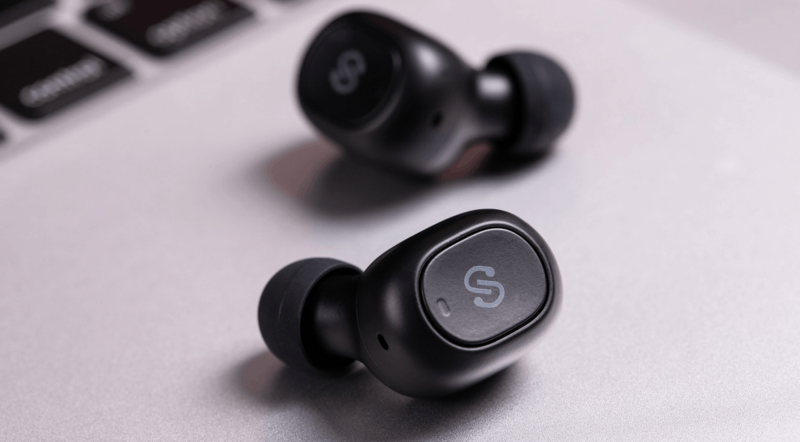 This is one of our favorite earphones in 2019 . 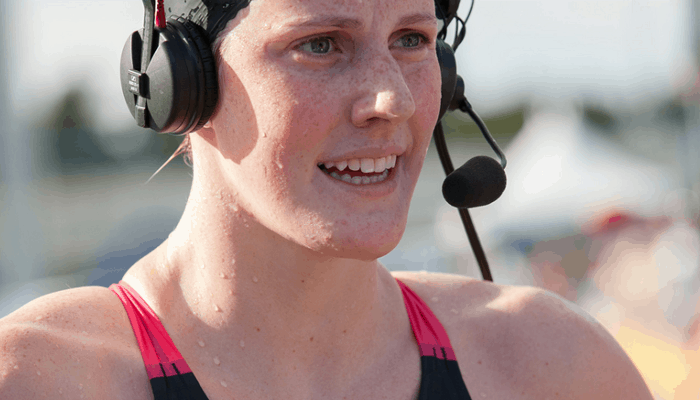 When it comes to Audiophile headphones or just ear phones in general Sennheiser is a name that cannot be forgotten. The HD 650 Open Back Professional headphones from Sennheiser is the best high fidelity headphone with rather reasonable pricing. The sound of this product is great by every means and the frequencies will be detailed and distinct. The acoustic silk causes precision damping over all frequencies. The THD (Total Harmonic Distortion) is a very low 0.05% so you can get the idea of how incredible the sound is. Sennheiser HD 650 is not a wireless headphone and is great for low sound environments like home or office. The frequency response has been improved and is now up to 39.5 kHz. The transient response is quite fast thanks to lightweight aluminum voice coils. This means that music with transient details would sound just how it should with these headphones. The product is quite durable too with the high-quality titanium finish. The price is high but justified. Here are some of the highlights of the review. Why We Liked It - This product from Sennheiser is perhaps the best headphone from this brand on accounts of its high fidelity sound combined with comfortable experience. These earphones is worth every penny as it comes with a two year warranty which makes it a safe purchase. 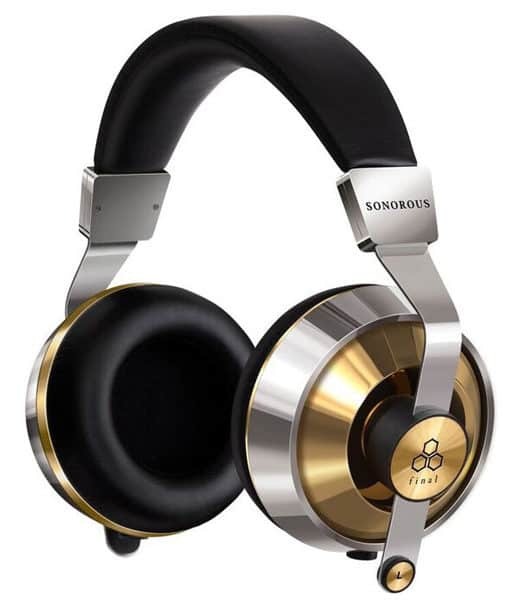 The Final Audio Design SONOROUS VI Dynamic are very reasonably priced audiophile headphones. If you have a limited budget, this might just be the best headphones for you as they give high fidelity sound and have a durable design. The stainless machine housing has high-quality aluminum back plating. It manages to combine a balanced armature with a 50 mm driver. The low and high-frequency responses will be very distinct and of course high-quality. The BAM (Balancing Air Movement) is designed to improve the airflow within the headset. This further helps with the audio quality and gives you the luxury experience that regular headphones can never compete with. Here is a bit more to the review. Why We Liked It - Audiophile headphones tend to have a lot going on in terms of design and features. This headphone set, however, is a tad bit simpler. For those who prefer simple things would love the clean design. It goes to show they are dedicated to sound fully. This is a highly recommended item in 2019 . Make your mark on everyone in 2019 with Grado PS1000e. The Grado PS1000e Professional have managed to eliminate two headphone problems often faced by music enthusiasts: transient distortion and ringing chamber. They did so use tone-wood covered with metal. You get a consistent response over all frequencies in the range of this headphone. The UHPLC (Ultra-High Purity, Long Crystal) copper in the 12 conductor wire further improves the stability of the frequency. The diaphragm, the voice coil, and the driver all have been improved in these earphones. The driver is 50 mm and is great for low and high frequencies. 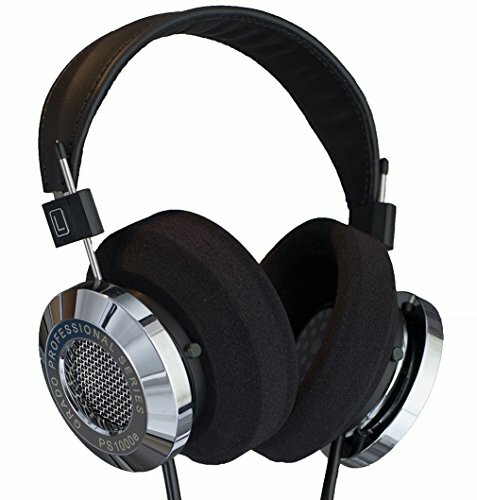 Grado PS1000e is also one of the most comfortable headphones in the market. Probably the only downside to these headphones is that they are not wireless but having said that, the wires are smooth and tangle free. The company has spent years perfecting technology to control resonance and eliminate distortion. The result of their technology is that you get the most balanced sound which is pure and highly detailed. For those who like quality both in sound and design should go for this headphone pair. The price is high but justified. Check some highlights of the review of this product below. Why We Liked It - Even the smallest components can play a major role especially if they are high quality. Grado ensured that the PS1000e has only those components that are premium quality. Hence, they are a paragon of audiophile headphones if you will. The Sennheiser HD 800 S Reference is the ultimate powerhouse of a headphone that delivers best quality audio engineered with cutting edge technology. These headphones are used and lauded by professionals in studios. On most audiophile headphones, you will find a 50 mm driver but on the HD 800 S the driver is 56 mm. These are the largest drivers to be used. HD 800 S is not wireless. As we said, it is jam packed with the latest technology such as the innovative absorber technology which reduces unwanted peak frequencies. 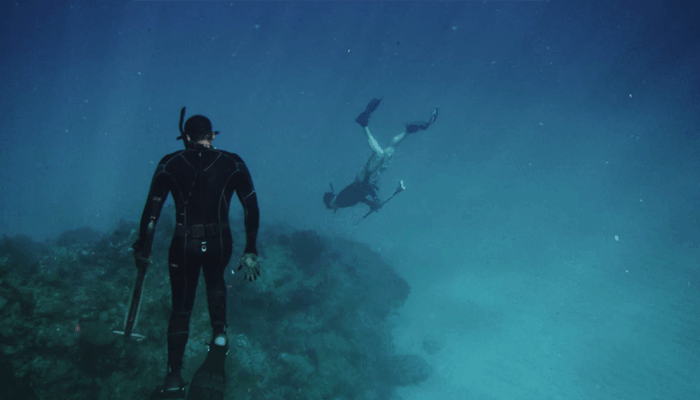 They create a spatial and distinct audio experience by directing the waves to a slight angle. The ergonomics of this Sennheiser are quite incredible too. The ear cups are made with Leona, a material super light weighted. The headband too is quite soft and sandwiched between polymers that stop unnecessary vibrations. The microfiber ear pads are so comfortable you can go on to listen to music for hours on end. A must-have product in 2019. Here are some highlights of the review. Why We Liked It - This German made headphone set is one of the most popular headphones from Sennheiser. The name speaks for itself as it has been providing quality to consumers for a long time. What is not to like in a quality pair of headphones with luxury comfort? These headphones are made in Japan using latest technology which helps improve high fidelity sound. It has a novice electrode structure which has fewer holes than the conventional electrodes found on the previous Earspeakers. The result is that the diaphragm has increased vibration producing even rich sound. You can see the gold plated electrodes through outer casing. STAX name is known for its delicate headphones that are designed for professional use. This one carries the same reputation and has all premium quality components ideally suited for home use. The metal housing is in fact quite rigid though allowing least to no distortion. It has a high price tag but when you look at the features it has and sounds it gives, it is justified! Their unique design and technology definitely make them outstanding. And you also have a good brand value associated with the origin country of the brand. The product comes with a deluxe ATA Style padded flight case for storing and transporting the headphones. + Case included, great for home use. Why We Liked It - The STAX SR-007A MK2 is a looker too which gives us all the more reason to love this product. It is a masterpiece of detailed and careful Japanese audio engineering and high-quality materials. For all these qualities, they are definitely good value for money too. 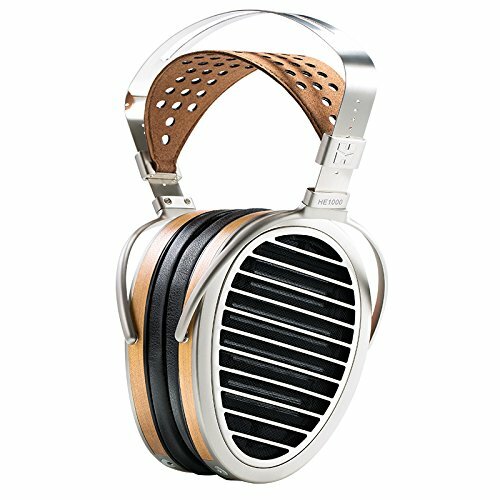 STAX SR-007A MK2 are not wireless headphones. The Hifiman HE1000 V2 Planar Magnetic Headphones (wireless) stand out from the crowd in many ways. 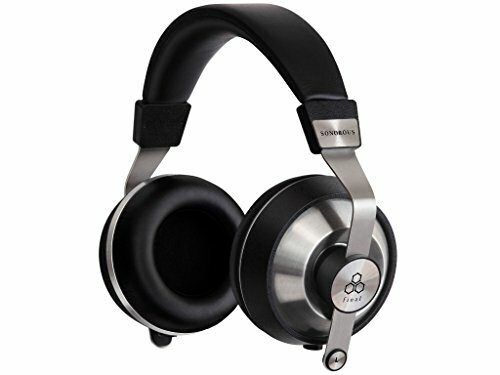 First, Over Ear Planar Magnetic looks quite unconventional as the ear cups have metallic and wood finish. The headband is similar too with a soft leather band underneath the stronger metallic band. Secondly, the HIFIMAN HE1000 Over Ear Planar Magnetic has the first diaphragm in the world whose thickness measures in nanometer. Over-ear, planar magnetic headphones have so much going on and you get so much out of them, it almost justifies the high price tag. 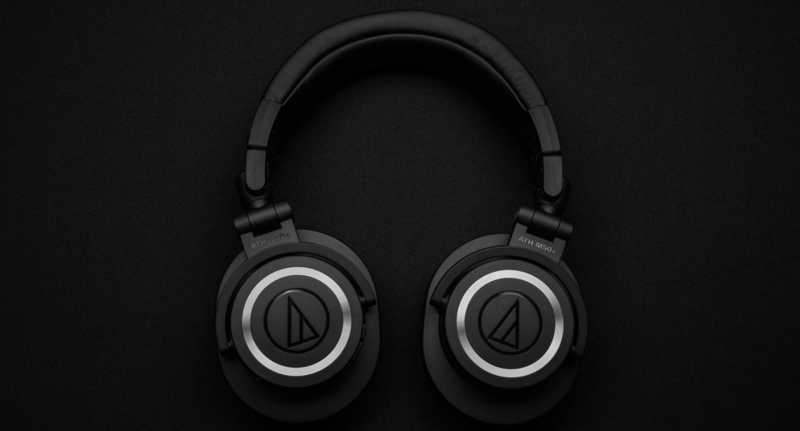 If you listen to live concerts a lot using headphones, these planar magnetic are made for you. The asymmetrical magnetic circuit is great with reproduction of live music. You will feel as if you are present at the venue. Besides all these pluses, the patented Window Shade system on planar magnetic should be the highlight. It basically protects the driver and optimizes the open back design. So you have zero unwanted vibrations and distortion. You get a pretty wide sound range as a result that is only available on audiophile headphones. Saving all ready to buy this one in 2019? Why We Liked It - The design of these headphones showcases excellent craftsmanship that distinguishes a high fidelity headphone from the rest. Each and every detail from the inner components to the outer casing is nothing short of a masterpiece. The AUDEZE LCD 4 Reference Headphones are hand crafted to perfection. AUDEZE has years of work and research into this headset to give you a truly luxurious and high-quality audio experience. 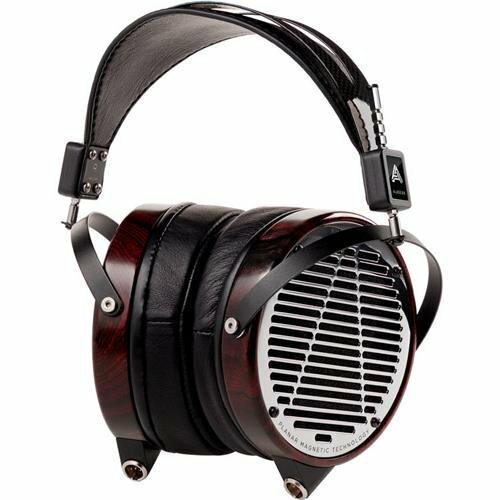 AUDEZE LCD-4 uses the planar magnetic technology to reproduce most accurate sound signals. The Nano scale diaphragm of AUDEZE LCD-4 is super lightweight. The wooden design on the ear cups of these AUDEZE looks phenomenal. So not only do you get amazing distortion free sound, you also get a headset that is quite stunning to look at and comfortable to wear. Made in California, AUDEZE LCD 4 Reference is a legacy of the company. It is even wireless. + High quality zero distortion sound, planar magnetic technology. Why We Liked It - This is something you buy once and may even be passed on to your kids. These earphones are made to last long and provide a wide range of sounds in the best quality. What is not to like about such an amazing product? Nothing really! If you have no budget constraints and you have a thing for luxury product then Final SONOROUS X may just be the perfect fit for you. All the components and materials used are expensive premium quality ones. The driver unit is integrated into the front plate which is made from aluminum and titanium diaphragm. The BAM technology is present on this one too improving the overall audio experience. This one is not a wireless headphone. The SONOROUS series is known for its realistically pure sound which is hard to find these days. Plus you also have high comfort and convenience with this headset. The cable is detachable with a locking function. You should see it as an investment which will obviously give you a good return over time whether you are an audio engineer or a music enthusiast. Why We Liked It - The Final SONOROUS X is also designed to be highly comfortable with a soft padded headband and ear cups. 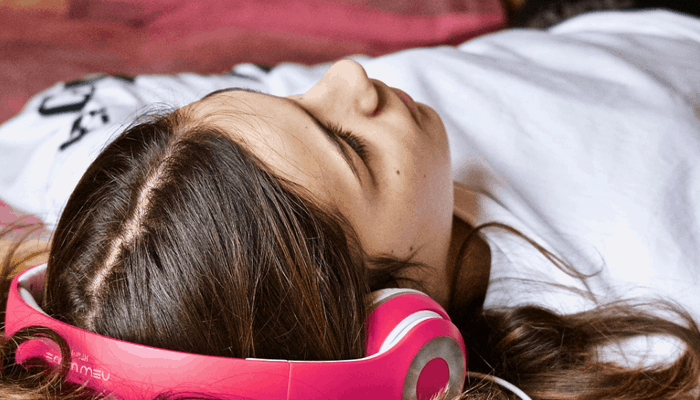 You can listen to music for hours on end without feeling even a slight discomfort in your ears, head or neck. In our review of the best audiophile headphones, we have tried to cover everything. From the reviews of top 10 products to buying guide and FAQ. We hope you like the reviews as it is time to move towards the buying guide. Our top pick for audiophile headphones is the Ultrasone Tribute 7 which is by far the best audiophile headphone in all aspects. This earphone is an excellent piece made from advanced technology and premium materials. You have high-grade aluminum ear cups with what could be the softest padding on a headphone. The sound you will hear is unlike anything you have heard before. Every frequency is detailed to perfection and you can hear everything like it is. It is also our favorite because it comes with a smooth wooden box for storing and a hard case for carrying it. Ultrasone made sure that you have everything in one place with a product that is designed to give you the best luxury audio experience and that for a long time. Focal’s Utopia Headphones are a pinnacle of quality in both construction and audio. Using pure Beryllium made dome loudspeaker, this open-back headset ensures you get a wide soundstage with highest possible accuracy. These earphones also come with necessary accessories that are parallel in quality. These are best for isolated listening with minimal background noises which is how these types of headphones should be used. If you are an avid music lover regardless of the genre you love, these are the headphones you need. If we are talking product value in headphones, Sennheiser comes to mind. They produce some of the best headphones at very reasonable pricing. 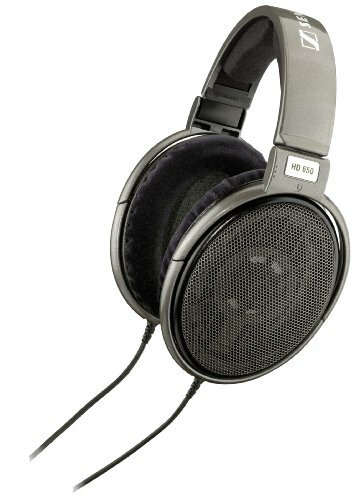 The HD 650 is no exception as it is an audiophile headphone that is good value for money. Whether you take into account its detailed transient response or its overall comfort and design, this is a headset that will pay for itself in no time with its high fidelity audio experience. With a THD of only 0.05%, this headset is all about making sure you are immersed in the music you hear. The frequency response is quite wide too with the highest response of 39500 Hz. If you are someone who is looking for the best audiophile headphone on a budget, the Sennheiser HD 650 should be your choice. After the review section, this portion of our article will help you discover more details on how to buy it right. An audiophile is simply someone who takes their music very seriously and wants only the best quality. Products designed for such audio experience are therefore termed as audiophile headphones. Buying such a headset involves some major buck so you have to choose what is best for you. And that may not be so easy at first unless you know everything there is to know about audiophile headphones. This short buyer’s guide will help you compare different models and get the best one for yourself. Just like with regular headphones, audiophile headphones come in different shapes and sizes (wired and wireless). While they are all dedicated to producing ultra-high quality sound, the type you choose can have an impact on the overall audio experience and comfort. Closed-back headphones have a seal behind the driver which basically stops outside noise. This way closed back headphones are better at reproducing low and mid-range frequencies. 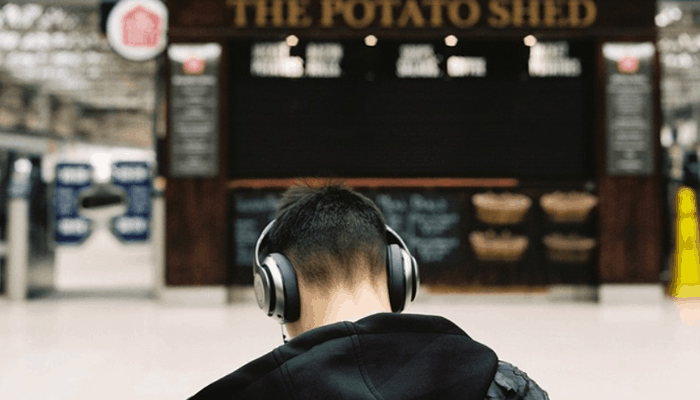 If you listen to music in noisy environments or while commuting, closed back should be your choice. As opposed to close-back, open-back headphones have no seal on the driver rather just a grille or gauze. These are great with high frequencies and are known for their crisp and accurate sound. These are suitable for listening at home or in a studio where there is less or no noise. Semi-open back is a hybrid between closed back and open back as they partially seal the driver. It is great at both low and high-frequency reproduction. It is like you have the benefits of closed backs and open backs in one piece. The frequency range on audiophile varies from one product to another. While the human hearing is limited at 20 KHz, some audiophile headphones can produce up to 40 KHz of frequency. Frequency range has little to do with the quality of the audio but a wider range means you will be able to listen to a wide range of music. If you are an audiophile you are not really thinking about the price but the quality. These headphones are very pricey indeed but still, the price ranges vary greatly. You should be ready to spend at least $500 on a pair of headphones that qualify as an audiophile. The other end of the spectrum is quite open so to speak as there are headphones with a price tag of $5000 too. The more money you pay, the more features and quality you would get. But that does not mean that those at the lower end are not any good. You can get high fidelity sound from such headphones especially if they are from a known brand name like Sennheiser or Final. Some headphones come with storing cases too made from equally high-quality materials as the headphones themselves. While it is not something that affects the quality of the headphone, it does, however, provide protection and convenience. When you are buying something as expensive as an audiophile headphone you should make sure it is properly stored. If the headphone set you have your eyes on does not include a case, do not worry as these can be purchased separately. We have already explained it briefly in the reviews above - here is the detail. Audiophile is the term used for someone who is into high fidelity sound. Fidelity roughly translates into quality of the audio signal. So in simpler words, audiophile is a person who loves music a lot and wants to hear the best reproduction of it with maximum accuracy and minimum distortion. An audiophile can be referred to basically all stages of music like recording, production, and playback. This term is also used with audio equipment designed for such individuals like audiophile headphones. Audiophile headphones are high fidelity headphones custom made from only the highest quality components. These are truly luxury audio devices that reproduce sound signals with the highest possible accuracy. These are over the ear with either closed-back or open-back. Made using high-grade materials like aluminum and titanium and using only the latest technology, these types of products are targeted at those who understand music and prefer quality over everything. These premium quality headphones have hefty prices of course as each and every component is high-quality. They can cost anywhere from a few hundred to a few thousand dollars. You can find such headsets from brands like Sennheiser, Focal, Final and Audeze. While the style and some secondary features may differ between different audiophile headphones, the audio is high-quality on all of them. Drivers are the magnets that convert the digital signal to audio signal through vibration. Driver sizes differ and usually correspond with the headphone’s own size. The larger the driver the better it is at reproducing lower frequencies. This means that the driver has a seal behind it which protects outside noise from entering the ear cup space. closed back are not as accurate though as compared with their counterpart the open-back. Open-back headphones have no seal over the driver so they produce a wide sound range quite accurately. The resistance in the headphones is called the impedance which is measured in Ohms. The lower the impedance the louder the sound would be. Soundstage is the audio picture the headphones create for the listener. When the soundstage is wide you can distinctly hear different instruments and feel the distance between them. This is one of the things about audiophile headphones that make them stand out from others as the latter tend to sound a bit more compressed. When some sounds escape the headphones during recordings and get picked up by the microphone, the sound gets unpleasant. This phenomenon is termed as a head-phone bleed. The pads on the ear cups block external noise from entering the headphones and interfering with the audio. This is called sound isolation and is present on virtually all audiophile headphones. Some sound better with some particular genres of music. In the context of audiophile headphones, the style and inner components may optimize some styles of music. For instance, both open-back and closed-back should work great with rock music as this style of music is highly versatile. 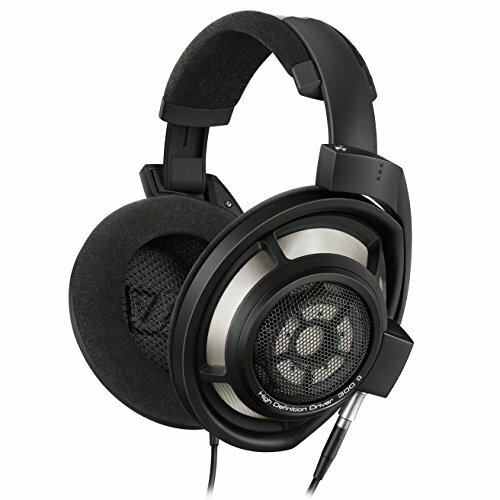 For music that has a lot of bass in it, you will need a headphone with a large driver preferably 50 mm. This is because larger drivers produce lower frequencies better. Similarly, you will need a bigger driver for most EDM tracks. They are quite rich in both high and low frequencies so regardless of the type of headphone, the driver should be big. Jazz music is a bit more complex and to find the most suitable type of headphone you will have to dig deeper. You will definitely need a product that has more controlled highs and smooth lows. 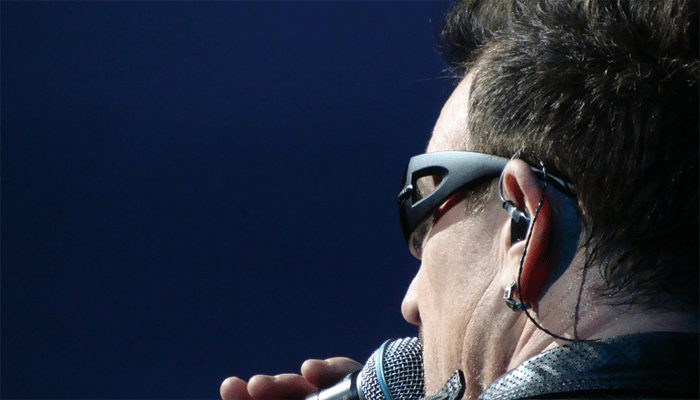 In-ear earbuds may sound a lot better for such form of music as it is able to reproduce details of instruments. Therefore different models can produce better output for some styles or genres of music. However, with the audiophile headphone, you can be sure about the high fidelity of the sound. 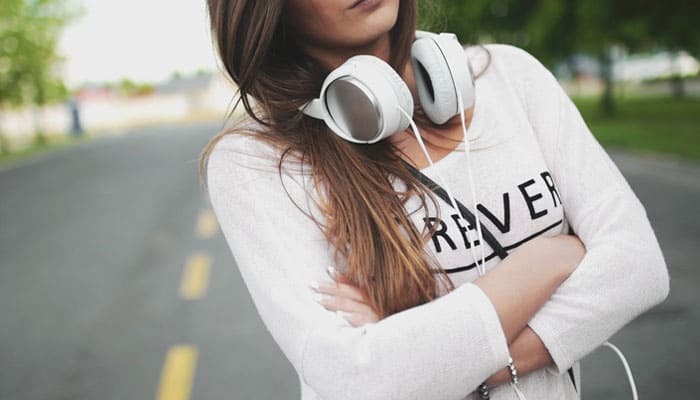 Regardless of the genre, you will listen to most, this type of headphone will ensure that the sound is accurate and distortion free and any genre would sound great in such conditions. Buying an audiophile headphone is no different from making an investment. You have to see the long term benefits and check out every little detail of the product at hand. This is because you will be spending a lot of money on this headset so you should be careful. First of all, you need to decide on a budget because that will make things far easier. 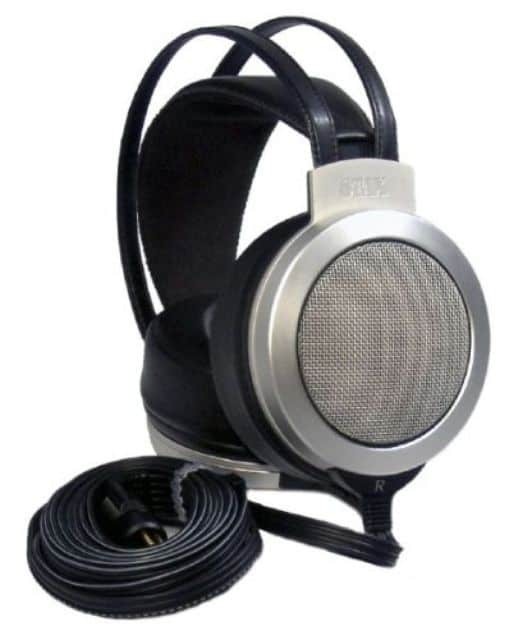 Audiophile headphone prices vary greatly as you can find a headphone for say $100 and another for $4000. Once you have decided your range, only look for items in this range. You will have different kinds, with different driver sizes and frequency response. Think about the kind of music you listen to most and find out which of the components on these headphones are optimized for the style of music you like. Check out other secondary features and specifications like impedance, THD and connections provided. Now compare different models to see which offers the most in the least price. The last part is only applicable if you have a predefined budget. If money is not a constraint, you can choose the most expensive one too. Although, we recommend going for the one most suitable for your needs whether it is the priciest one or not. Sound quality is the ultimate criteria for choosing the headphones and for that you should refer to user reviews. Those who have used these products before can vouch for its high fidelity. The brand name is also another surety about sound quality as some brand names are known for their high fidelity sound. We hope that our reviews above will surely help you make the right choice. Bluetooth technology has been around for some time now. 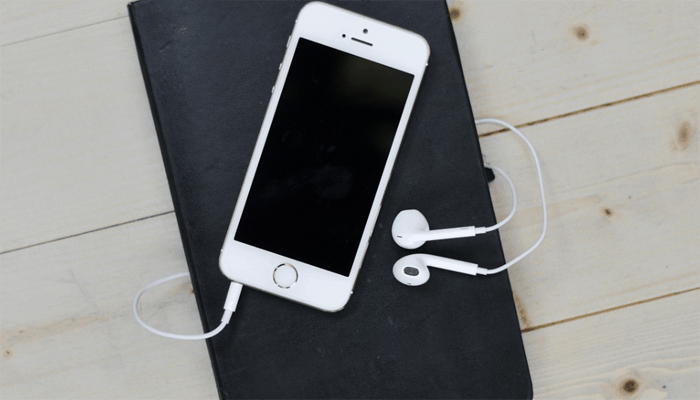 Bluetooth has made listening to music seamlessly easy. Having said that, when we are talking about audiophile headphones, we are talking about quality, studio-like sound. Bluetooth compatible devices are usually incapable of giving you that. You actually might find some of these headphones with a Bluetooth function but not a lot. If you need a Bluetooth headset, you should check out some of our previous posts.